Deira until the time of Norse rule. 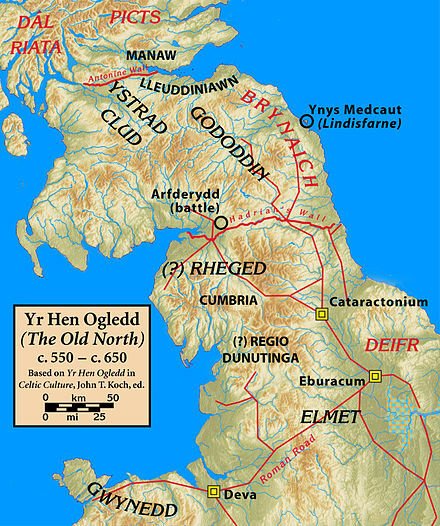 Northumbria remained under Anglo-Saxon rule. 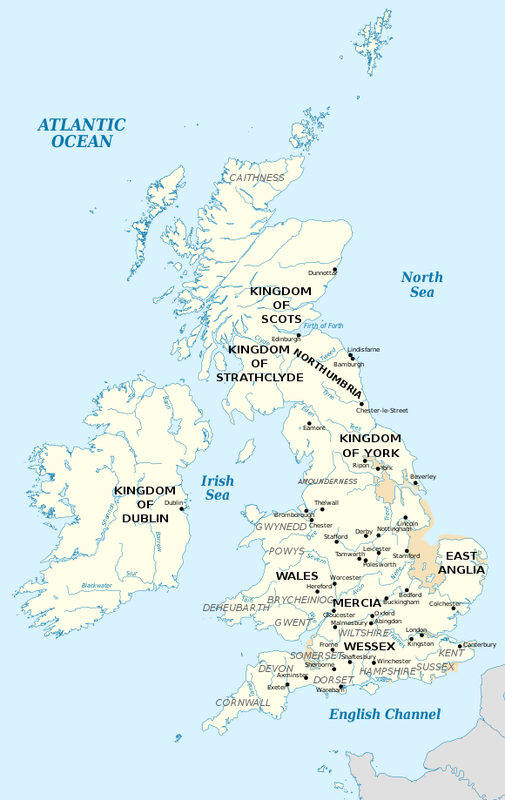 Northumbria before finally becoming king of York in 918. Sitric Cáech in Irish chronicles. ^ a b c d e Downham, Viking Kings . ^ a b c d e f g h i j k l m Woolf, Pictland to Alba .